Welcome to a new week of the Merry Monday party! We are so glad you stopped by! 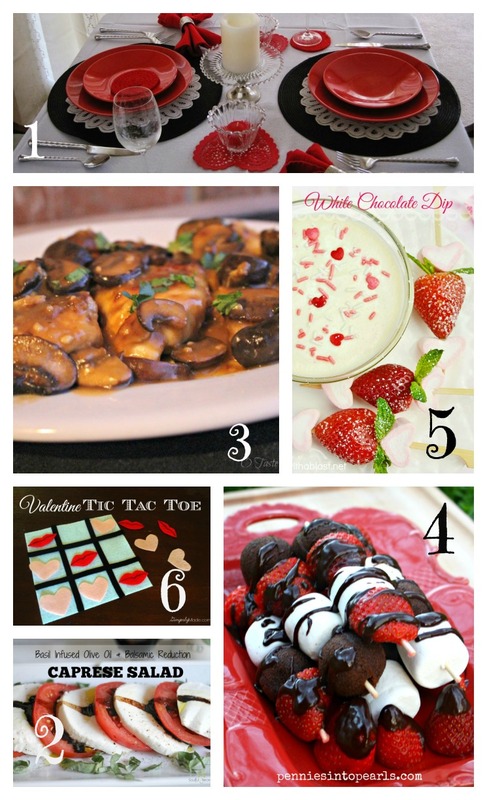 Please be sure to check out my features this week to plan a complete Valentine dinner for 2 at home including an easy and fun game! Feb 18th – March 17th St. Patrick’s Day, Palm Sunday, and general spring (first day of spring is March 20th) Sign ups are now open! *Visit the other hosts to see their feature picks. It might just be you! 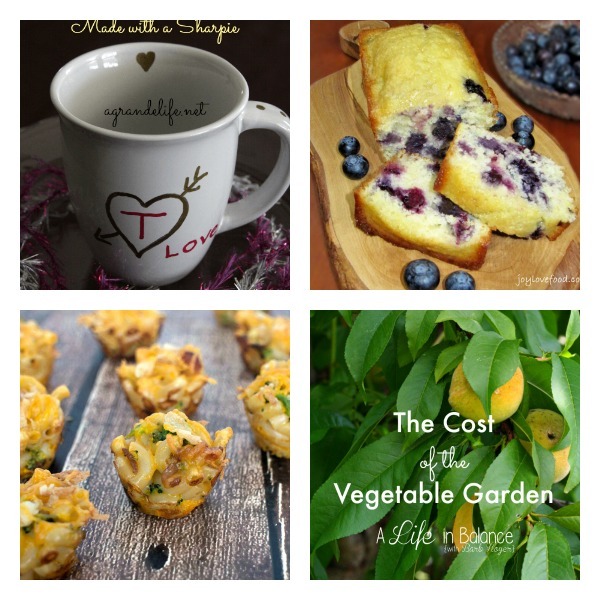 * My Feature picks for this week all combine to make a nice Valentine dinner for two at home! Hi Shirley thanks for the link up. You are featured on my #wednesdayswisdom this week , so I cannot wait to see what you bring us this week! Such a great way to celebrate Monday 🙂 Thanks for hosting so we can enjoy! Another week, another party. Thanks for hosting! Yeah! A new Link Party. I am trying to slowly build up my Linky Party lists.. Thanks for hosting Shirley, hope you’ve had a great weekend. Thank you for the feature of my Table for Two. Your features for a Valentine’s Day are great. What a fun way to do a feature! Every time I see the picture of your Lemon Blueberry loaf, my mouth begin to water! I simply must make your recipe! The pictures is beautiful too. Thanks for sharing with us! What a great way to start the week. Thanks for hosting! Happy Monday and thanks for the party, Shirley! Thanks for sharing with us Alli. I hope you have a great week! Thank you for the feature and the party, Shirley ! Linda, I want some of that White Chocolate Dip, it looks amazing! What a great addition for a nice Valentine dinner for two at home! Thanks for sharing with us!